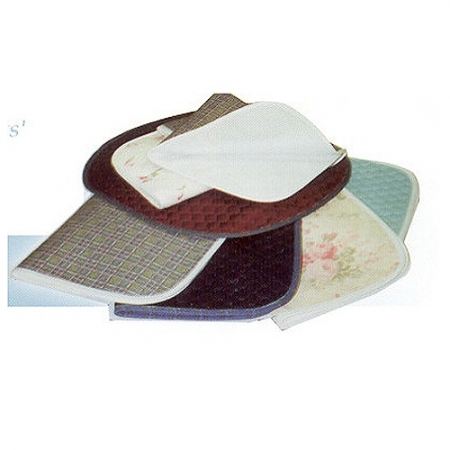 A range of reusable, waterproof chair pads and floor mats. 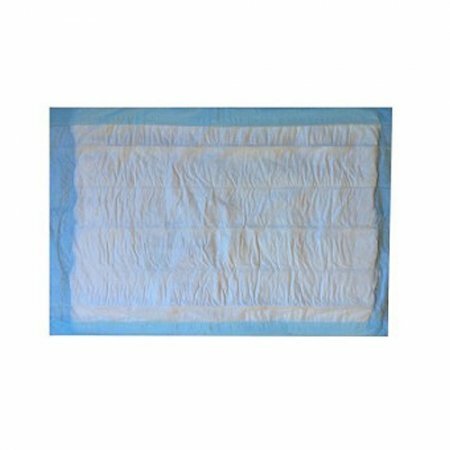 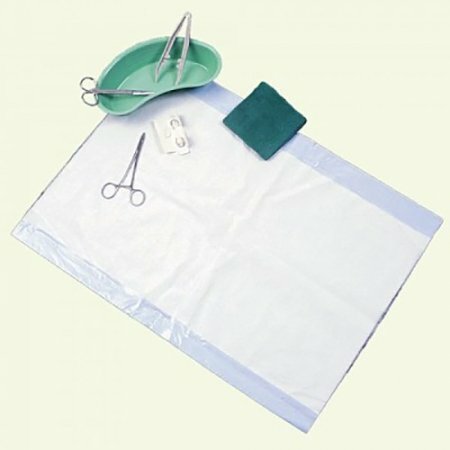 These absorbent pads have a stay dry fabric upper layer, an absorbent middle layer and a waterproof slip resistant under surface. 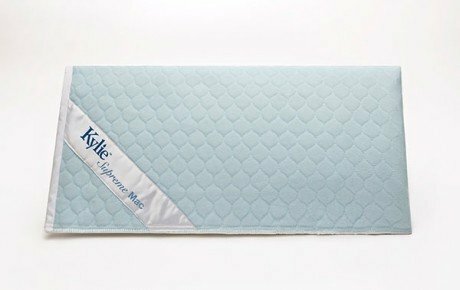 Available in different sizes and in plain colours, or floral or tartan.